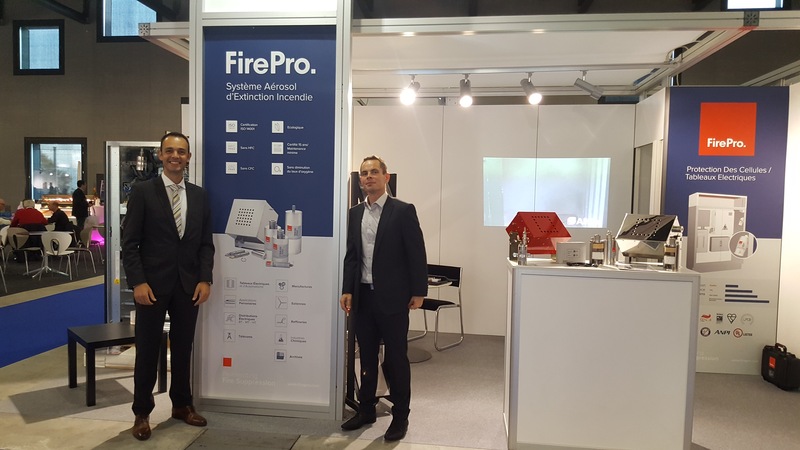 FirePro Partner Totech Innovation SA participated in the 4th Annual Securite Lausanne Exhibition and Forum this month. Hosted at the Expo Beaulieu Lausanne, the Securite Lausanne Exhibition comprises of a high-level commercial platform for stakeholders all across the security sector. It covers a wide variety of themes, including Fire Detection, Protective Equipment, and Technical Protection. The FirePro team was present alongside the Totech Innovation SA team to demonstrate to attendees the entire range of FirePro products, solutions, and applications.